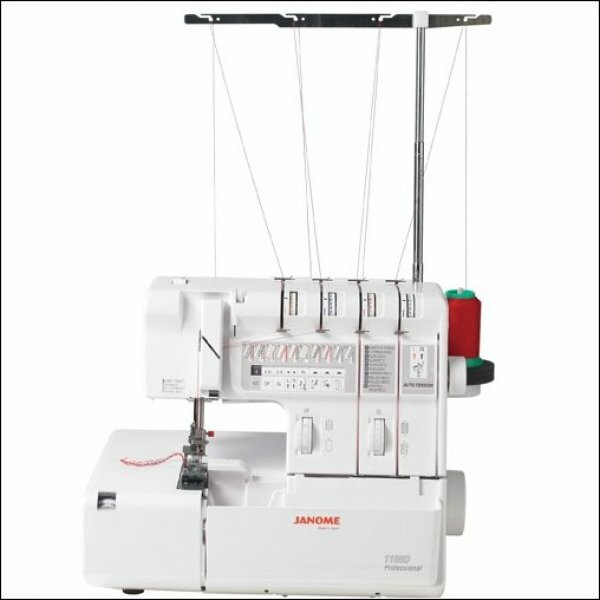 With its supurb automatic tension, you will produce perfect results every time with the 1100D Professional serger. Get perfect results every time with the 1100D Professional serger. The 1100D features automatic tension - simply select the stitch you need from the 10 preset stitches and the correct tension sets automatically. The 1100D features a unique Stitch Information Display Panel, which outlines the required settings for each stitch so you get dependable results. Other features include a Flip Needle System for easy needle placement and threading, Blanket Stitch, EZ Upper Knife Release, and quick conversion to rolled hem.